Many of you know that over the past 6 weeks Shea and I have been training for Pole Theatre – one of the biggest pole competitions in the country. This all came to a head on Saturday night as thirty three competitors took to the stage across four different divisions: Pole Art, Pole Comedy, Pole Drama and Pole Classique. Taking part in any competition let alone one as big as this requires a lot of mental and physical preparation; both of which are directly affected by the foods we eat, so I knew that I needed to take a good look at my daily diet. Not that it was bad to start with but I needed to make sure it was complementing everything I was working towards. The first thing Shea and I did was make a pact that we would cut out ALL alcohol. This was a tough one especially when we found ourselves at Mr Pole Dance surrounded by a buzzing hive of pole fanatics, cocktails and hot guys! But we held strong to our agreement and managed to push past any temptations. The most noticeable effect from not having any alcohol in our systems, especially on the mornings we trained was being able to bounce out of bed and straight into the studio. I’m a pretty healthy person when it comes to food. 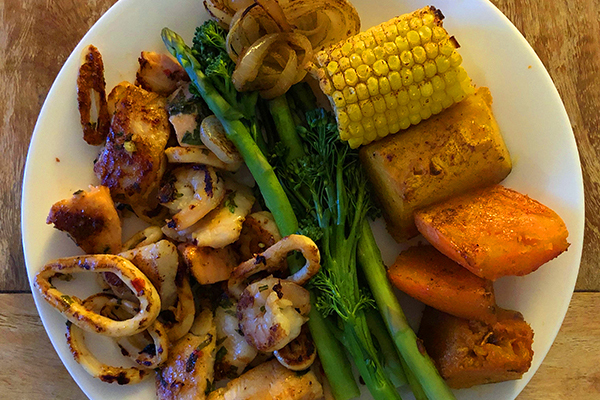 For example, I don’t eat fried foods, pasta, potatoes or starchy foods and I limit my sugar intake but there were three things that I changed in my diet that made a significant difference. And as the weeks went by, I felt an increase in mental clarity, focus, physical energy and I lost 2cm around the waistline - BONUS! 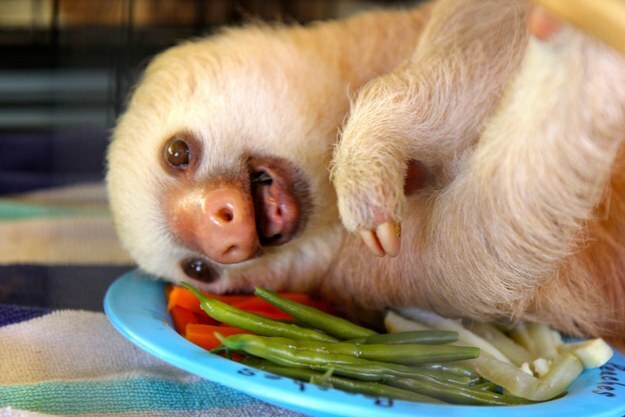 I’m the type of person that loses track of time and ends up eating lunch at 4pm! This is SO bad. I know it’s bad and now I had a reason to stick to eating meals that were 2-3 hours apart from one another. I’m also a person that doesn’t get ridiculously hungry so increasing my meals from three to five was a challenge but by making two of those meals liquid meals (read shakes) it made things a lot easier. The downside of waiting too long to eat and then gorging yourself later, is that it causes a drop in blood sugar levels and affects brain function, which can leave you feeling irritated or agitated. Have you heard of the term ‘hangry?’ It’s real people!!! There are of course other benefits from eating regular meals such as an increase in metabolism and maintaining muscle mass but my main take away was the difference in my energy levels. I didn’t realise what I was lacking until I felt the opposite! I was now doing more physical exercise on top of all the classes I taught, including activities involved with running the studio with greater ease, just by adding two liquid meals. Literally a no-brainer – excuse the pun! Okay so this one is pretty obvious as protein consists of amino acids that are literally the building blocks for muscle, and I needed muscle power to help me get up that pole! 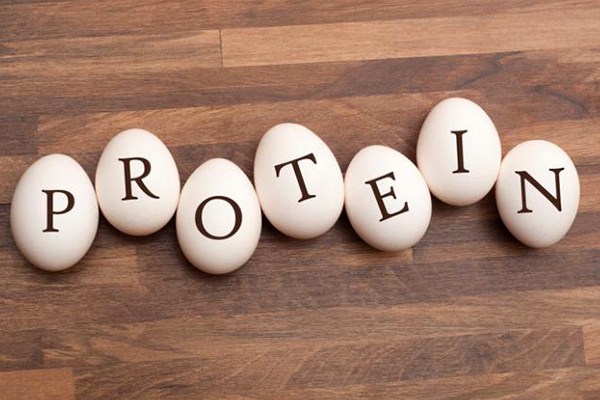 Regular protein intake is essential because unlike fat and carbohydrates, protein isn’t easily stored in the body and therefore when the tank’s empty, it’s empty. The body will often eat up its own muscle to get energy when it’s lacking protein which is completely the opposite of what we’re trying to achieve here. In addition protein is involved in just about every body function, it aids muscle recovery and boosts the immune system. The easiest way for me to get in the extra protein was to buy a good quality whey protein powder (there are good quality vegetarian powders out there too!) and throw it into my oats in the morning, include it in my morning shake as well as my afternoon yoghurt snack. Knock on wood but I’ve been the healthiest ever this winter! 3. Increase My Fat Intake! Yep, you read that right! Contrary to what the clever marketers put out there, Low-calorie and low-fat isn’t healthy. These foods are laden with chemicals and fillers to substitute for the lack of fat and who knows in the long run how our bodies will cope with processing these unnatural substances. Whilst it’s important to keep an eye on the type of fat and how much you’re consuming, you shouldn’t be afraid of including ‘good fats’ in your diet. Fat is not a dirty word!!! There are two types of fats; saturated and unsaturated. You need both in your diet but definitely more of the unsaturated which are in liquid form at room temperature (olive oil and canola) and less saturated which in contrast are solid at room temperature (butter, cream, cheese). Not getting enough ‘good fats’ may also cause health problems. We need adequate fat to support metabolism, cell signalling, the health of various body tissues, immunity, hormone production, and the absorption of many nutrients (such as vitamins A and D). Balancing our fat intake can promote optimal functioning of our entire body. Therefore it’s important that we emphasize whole food fat sources in our diets, and supplement as necessary. With this in mind, I added a teaspoon of organic flaxseed oil to every single meal (excluding any meals with seafood). 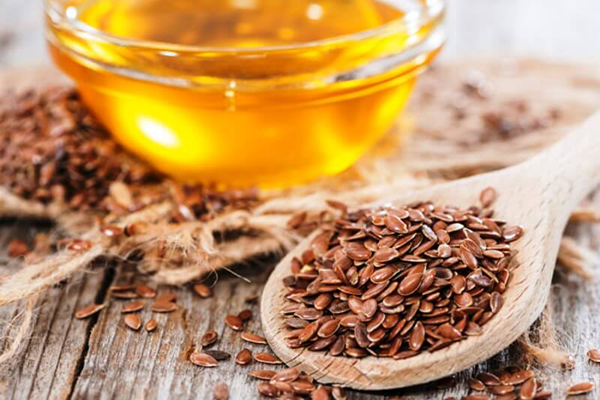 Flaxseed oil is one of the best plant based sources of omega 3; good news for vegetarians as it is the best source of omega 3 fatty acids in the plant kingdom. Some notable health benefits from including flax oil in your diet are: calms nerves, balanced hormones, cellulite reduction, aids weight loss, increased vitality and energy, improved metabolism and an overall healthier body. So there you have it! Three simple things that had a profound impact on my health and well-being. The comp’s over and I’m thrilled to announce that Shea and I won Pole Art Semi-Pro! It was a massive achievement and an incredible journey and I strongly believe that my diet was a huge contributor to my success. Whilst I’m not a nutritionist, I wanted to share my experience with you and highlight how important it is to really audit your diet. We’re challenged by whatever life throws at us on a daily basis and though you may not be working towards a pole competition, you are performing in some way, every single day of your life. Feel free to share my blog with anyone you feel may benefit from it and if you have any questions, comments, feedback, get in touch.